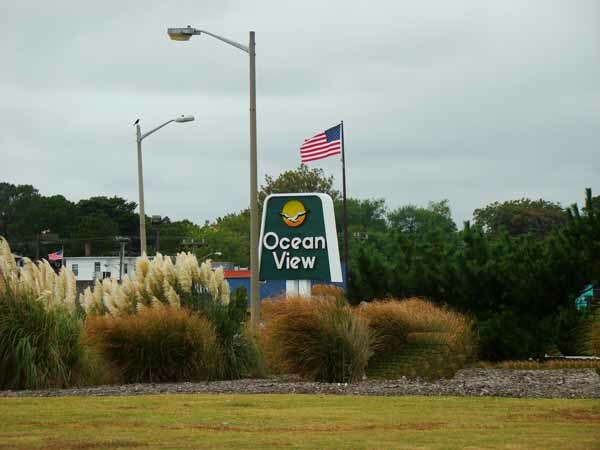 The Ocean View Area is located in the Northern part of the City of Norfolk, bordered by the Chesapeake Bay on the North, Tidewater Drive on the West, Little Creek Road on the South, and Shore Drive on the East. 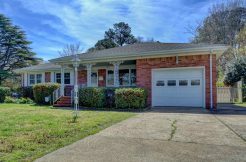 Many of the homes in the neighborhood are from the 1930s and 1970s, with many new construction homes in 1990s and last few years. 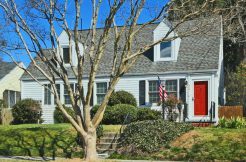 Depending on where the home is located, the neighborhood public schools can be Granby, Norview, or Lake Taylor High School, Northside, or Azalea Garden Middle School and Ocean View, Bayview, or Calcott Elementary School. Single family homes range from $200,000 for 1000 square feet to $325,000 for 2000 square feet. New construction begins at $400,000. Bay View homes start at $600,000. 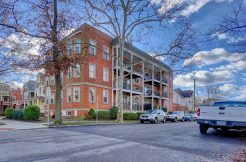 Condominiums range from $175,000 for 800 square feet to $275,000 for 2000 square feet. Bay View condos start at $300,000. 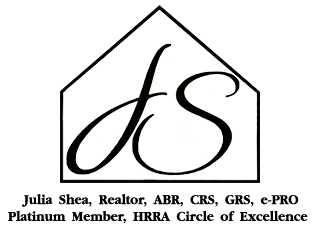 For more information on available homes in the Oceanview neighborhood, school information, or any other details, please contact me. I would be happy to assist you in anyway possible!